You can look for travertine stone almost anywhere and most distributors will gladly give you the specs. But sometimes, you require more than numbers. Sometimes, you need more than just the specs. This is because when you incorporate a travertine stone into a build, you’ll also need to sell that feature to your client. More often than not, it’s going to be the quality of your build that will give you top dollar for your construction project. With natural stone becoming more popular in new builds—and more and more, it’s almost to be expected, you need to educate yourself and your buyers about the type of stone you’re using. When people pay an extreme amount of money on a building project, they not only like to know where their money is going, they also like to talk about it too. So if your clients are talking about your build, then they’re also advertising. Therefore, it’s in your best interest to give your clients something good to talk about. If a client starts bragging about a their new home or office building, they’re most likely going to talk about the little details. Remember when fancy sink fixtures were all the rage? What about when vessel sinks seemed like it was new type of technology? The bottom line is that different is good! So if you are able to incorporate a different type of stone into your build, use travertine and start off subtle with installing it as a window sill. This is the kind of thing that gets people talking! 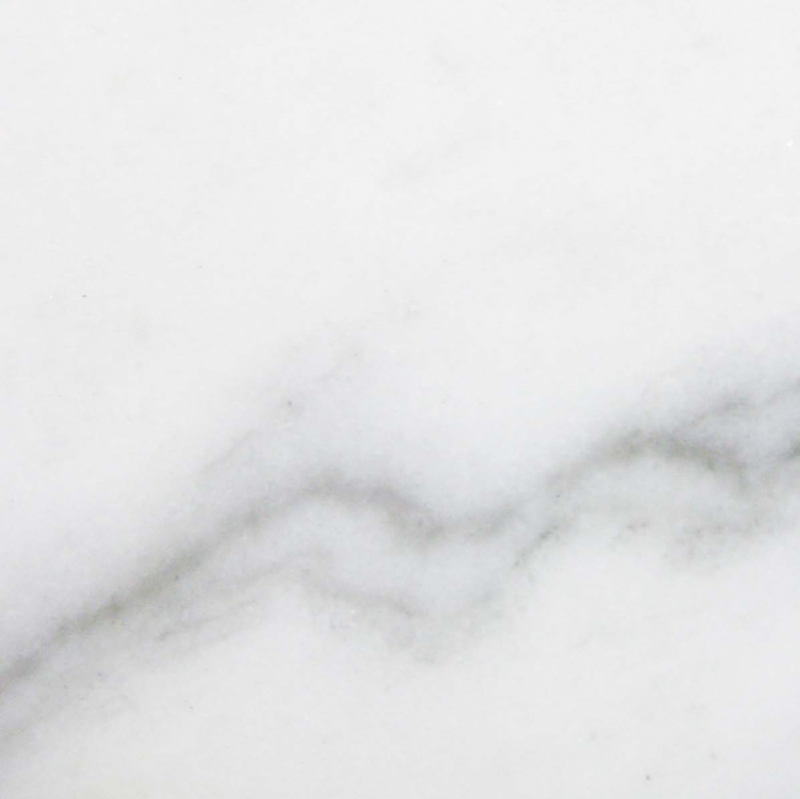 There’s no argument here, marble is one of the most attractive natural stones there is. That’s why everyone wants it, and that’s why it’s so expensive. Supply and demand! So as a builder, the trick here is to incorporate another type of stone that’s just as beautiful as marble—one that people will want to talk about. You do this with travertine! But first, you need to learn about it in order to educate your buyers. 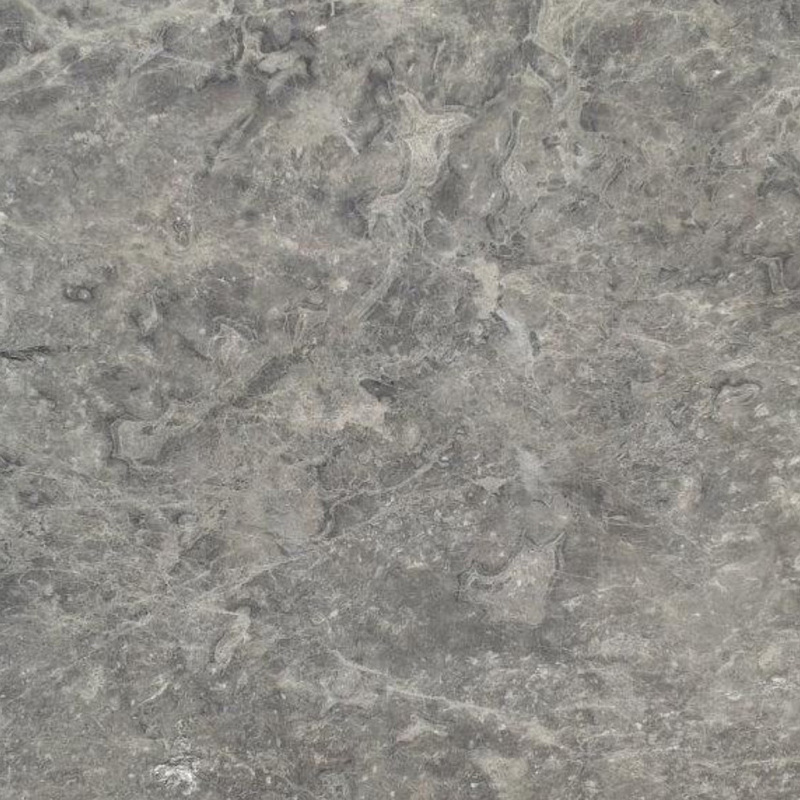 You’re basically learning about this natural stone so that you can educate your clients. You know, spread the word! 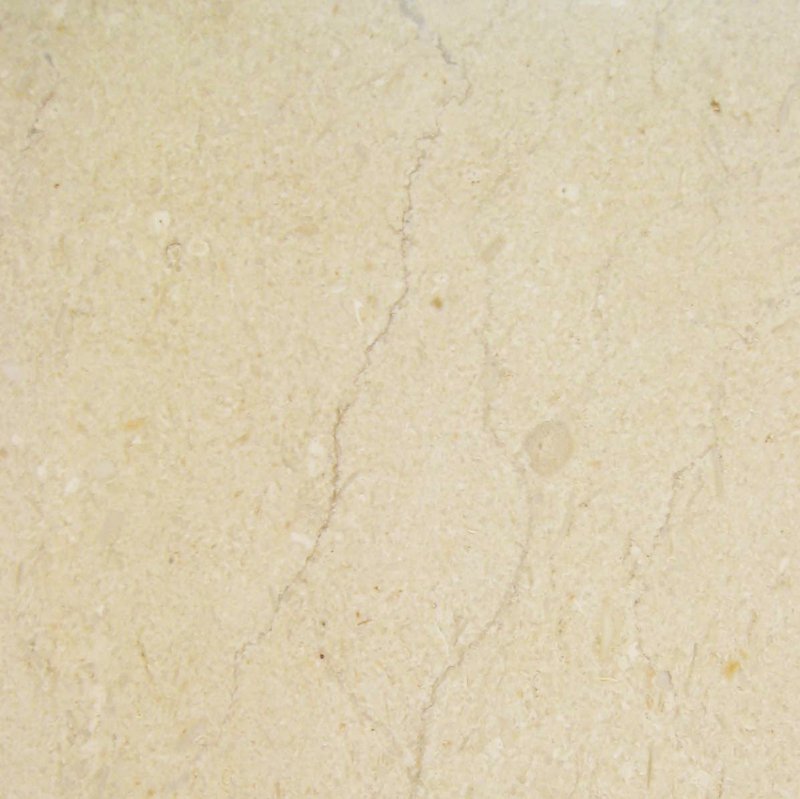 First, you need to understand that travertine is a natural stone within it’s own class. Unlike marble, it’s formed above ground and is NOT a metamorphic rock. This clearly doesn’t take away from its beauty. 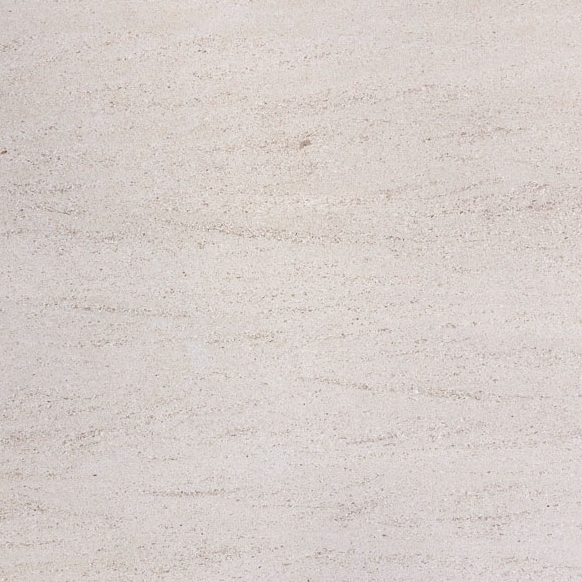 However, understanding the make of travertine will give you a better idea of why it’s so versatile. 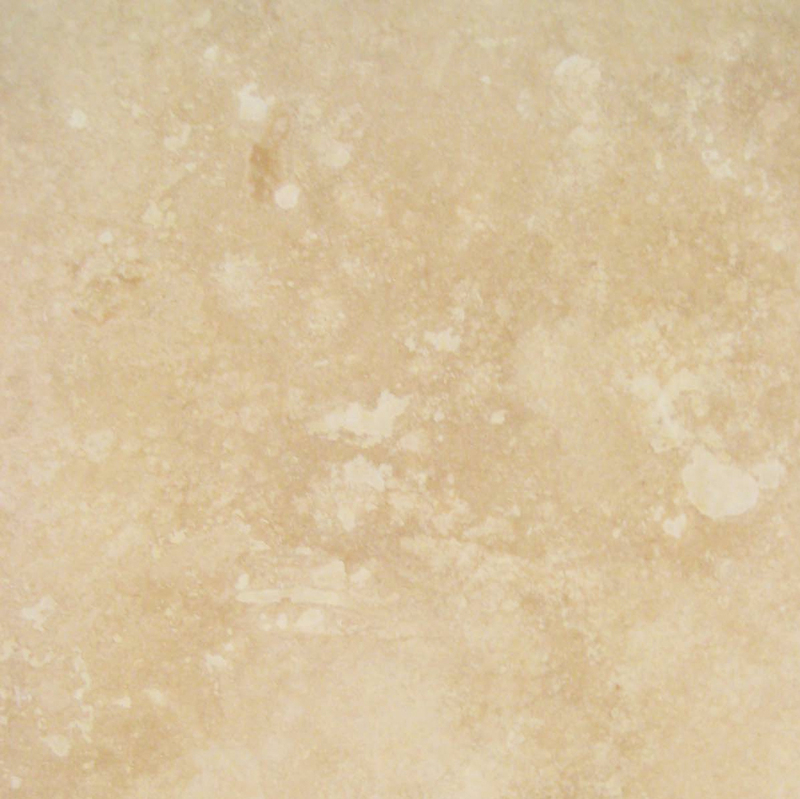 Travertine is created through the process of precipitation. Through carbonate materials and the solution that stagnate surface water collects over a period of time, it builds up much like stalactites are formed in caves. It can also be formed around hot springs. Because of how this particular natural stone is made, the colors will always be neutral and it can be quite porous. One might argue that it’s the only disadvantage travertine might have over marble. However, what might be seen as a disadvantage to some might be an advantage to others. 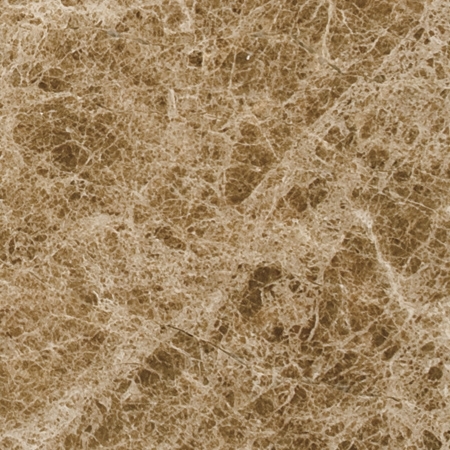 Sometimes, what you might need for your build is a porous rock, because travertine’s porosity might be the look that could put your build above your competitors. Because of travertine’s porosity, the surface gives off a matte-like finish that’s obvious to the touch while offering a rustic feel. So, if you’re going for an old-world, or ranch-like cabin style—even a steam punk look, travertine is the material to choose to line your windows with. You don’t have to worry too much about travertine’s porosity if you treat it like you would marble—just seal it every year and you’ll be fine. But here’s the main attraction about travertine that sets it above marble stone: you can install this as an outside feature as well. 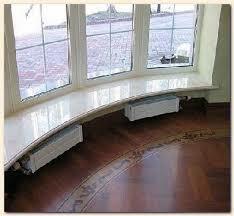 You cannot only incorporate travertine window sills as an interior feature, but also outside. Travertine stands up to the exterior elements better than others. 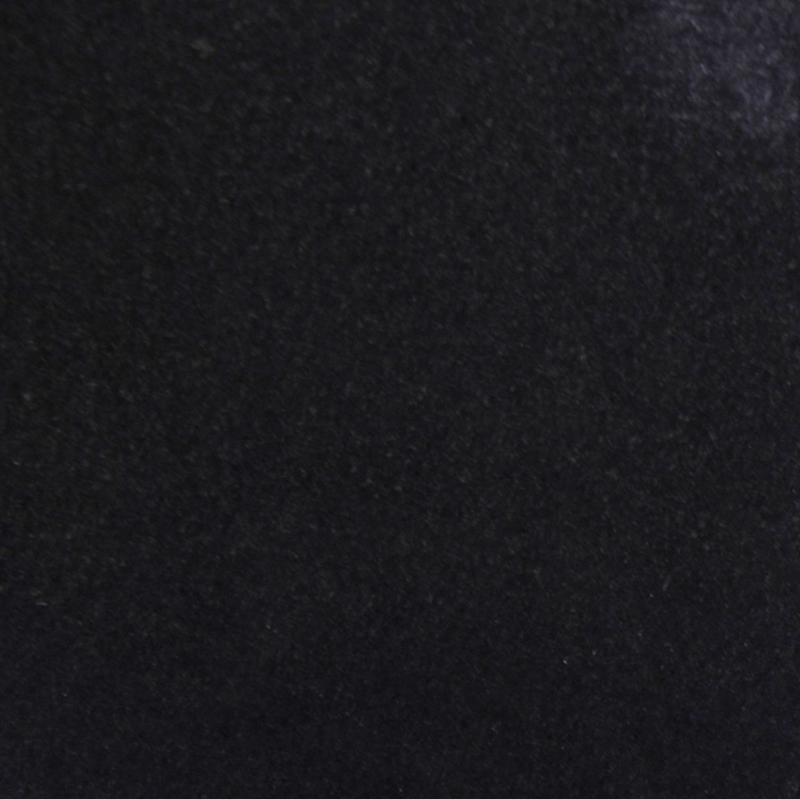 Its textured surface holds traction so it’s perfect for a decorative design within a shower floor. They can be installed around a pool or hot tub area. They’re great around outdoor water features, and let’s not forget how neat they would look as a type of shelving for high-end locker rooms and pool house showers. Travertine can also be used as a counter top or even a window seat if you order a wide enough window sill. Don’t let the traditional installation of a standard sized window sill serve as a barrier for your creativity. If you need to, partner with an interior designer to find creative ways to install travertine window sills into your next construction project. If you are seriously interested in incorporating travertine window sills into your next construction project, visit Stonexchange. 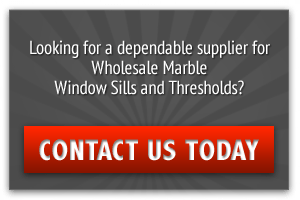 We are a manufacturer and wholesale distributor of travertine and marble window sills, thresholds, soap shelves, and shower seats. We have our own quarry in Turkey so that you’ll never have to worry about running low on inventory. Learn all of the advantages of buying travertine window sills in bulk—in addition to the specs! Stonexchange has all of the information you’ll need to know about travertine window sills. So contact us today through our online form, call 1-305-731-2400. We are equipped to deliver your travertine window sills anywhere in the country, and even the world! We promise that you’ll get more than just the specs and give your clients something good to talk about!